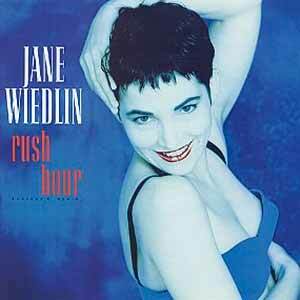 Jane Wiedlin – Rush Hour – Official Music Video. The song was written by founding member of “The Go-Go’s” all-female band Jane Wiedlin and Peter Rafelson. It was released as the first single from Jane’s second solo album “Fur” (1988). “Rush Hour” was released in May 1988 peaking at number 9 in the Billboard Hot 100 chart in the United States and at #12 in the official UK singles chart.